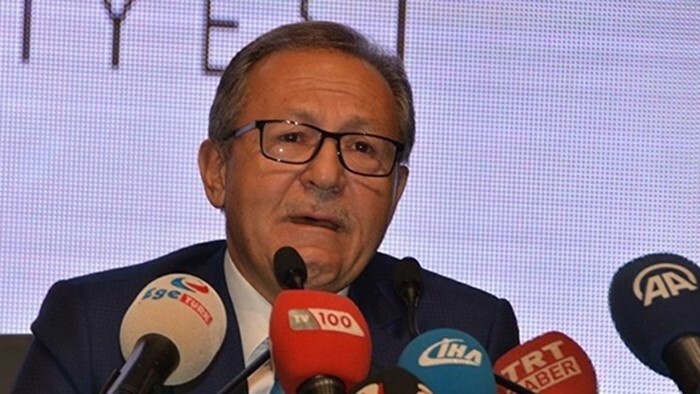 Ahmet Edip Uğur, the mayor of Balıkesir, on Monday resigned in tears under mounting pressure exerted by President Recep Tayyip Erdoğan, saying that the pressure and threats were now extending to his family, the Diken news website reported. ”We are waiting for the mayor of Balıkesir to resign on Monday. If he doesn’t, we will do what is required. Everyone will see what we will do,” said President Erdoğan on Sunday. “I can say in my name: No corruption, no irregularities, no failure, no link to FETO [a derogatory term coined by ruling Justice and Development Party (AKP) to refer to the Gülen movement], but there is pressure and interference to the extent of threats to my family and home. This has gone beyond the point of endurance,” said Uğur during a press conference. 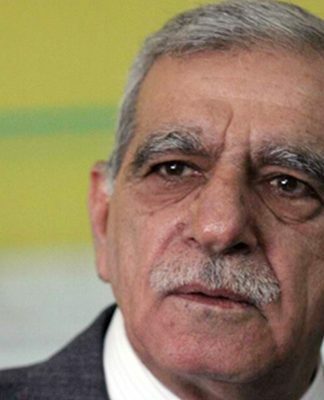 “There is no possibility for me to continue politics in the AKP,” added Uğur. 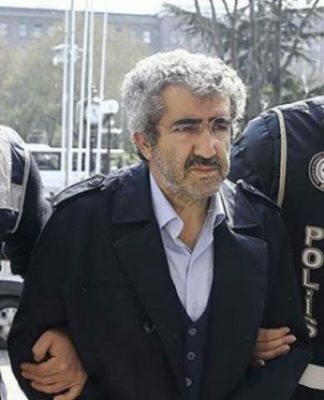 Uğur concluded his statement in tears. 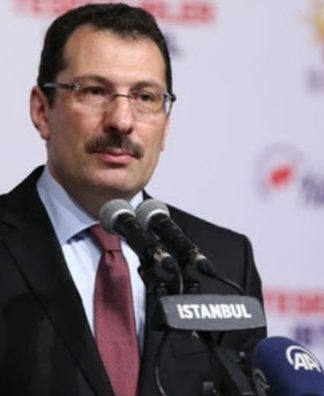 According to reports Erdoğan requested the resignation of Bursa Municipality Mayor Altepe, Balıkesir Municipality Mayor Uğur, Uşak Municipality Mayor Nurullah Şahan, Niğde Municipality Mayor Faruk Akdoğan and Nevşehir Municipality Mayor Hasan Ünver in addition to that of Ankara Municipality Mayor Melih Gökçek. 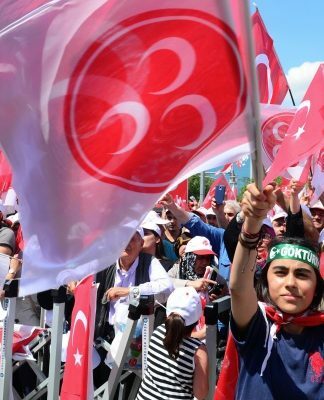 Gökçek, Altepe, Ünver and Akdoğan have already resigned as well as the former mayor of Istanbul, Kadir Topbaş and former mayor of Düzce, Mehmet Keleş.